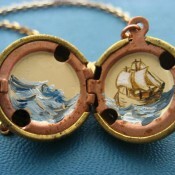 Khara Ledonne switches from painting huge scale murals to teeny tiny lockets. I first fell in love with her whimsical lockets about the size of a traditional marble in Lincoln Square in Chicago at a small art store called Sacred Art. One of my friends Lisa is the Curator there. I gasped and opened all of the tiny lockets revealing some of the coolest illustrations I’ve seen in awhile. 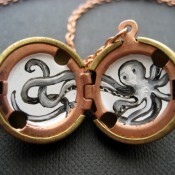 Of course I begged Dustin for one because 1. it was creative jewelry 2. she hand paints the cute lockets! Somehow the beautiful lockets didn’t shake from my memory in December and I casually mentioned one as a Christmas list wish. 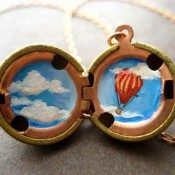 To my surprise Dustin tracked the locket down and had one custom ordered for me with a kite painted inside. It is so beautiful and I couldn’t help but research the artist and post about it here! 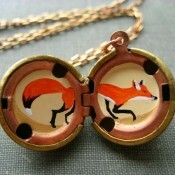 Not only is the locket beautiful, it comes in a very cute altoid-like box (mine had birds on it) to keep it safe in. Khara has done some amazing works both tiny and large. She said “Enormous, created worlds, and teeny, created worlds are endlessly engaging for me. Someday I’ll build a house and really go nuts.” on her website. What an artist after my own heart! Check her out here and on etsy here to purchase her lockets. You won’t regret it! 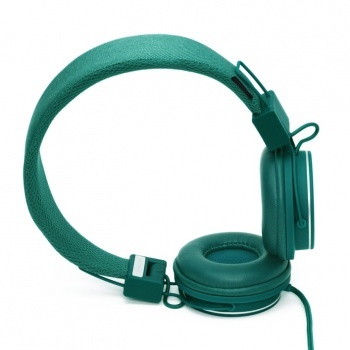 Urban Ears: The Plattan: Great headphones that are just as functional as they are uber stylish. These headphones come in so many great colors such as: raspberry, mustard, indigo, and mocca. A fabric cord which only attaches at one side makes comfortability easy on long listening or plane rides. Have an iphone? The Plattan also has microphone capability which rocks. One of my favorite aspects of the headphones is the “zound plug” feature that allows anyone with headphones to join you while listening to your fav tunes. 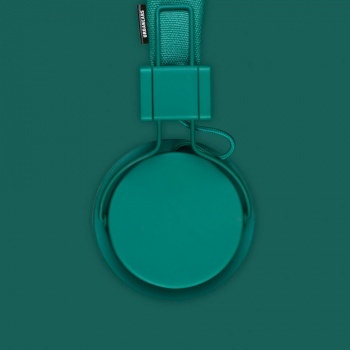 Last but not leas these great headphones fold down for easy packing. Check out Urban Ears for purchasing and more info. 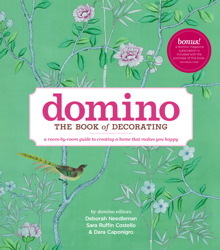 Domino: the book of decorating: Did you ever get domino, the great home decorating magazine?! I did and then it stopped being published. 😦 Tt was a really sad situation until I realized they made a book that would satisfy my withdraw. The book’s goal is to help you decorate your home to make you happy and it does a great job. It features designers who walk you through decorating different rooms step by step. I had a hard time concentrating on opening my other gifts because i was so intrigued by the pretty photos! If you’re looking for a great coffee table book filled with exiting photos and fun illustrations order this book. Amazon, Barnes and Nobles, and Urban Outfitters carry it. 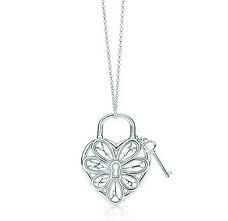 Tiffany Filigree Heart Pendent with Key Necklace: Such a beautiful necklace from Dustin! I began collecting Tiffany and Company jewelry when I was a Sophomore in High School and can’t get enough! My favorite aspect of this necklace is the antique/archival inspired filigree and the “Tiffany” spelled our in the heart. 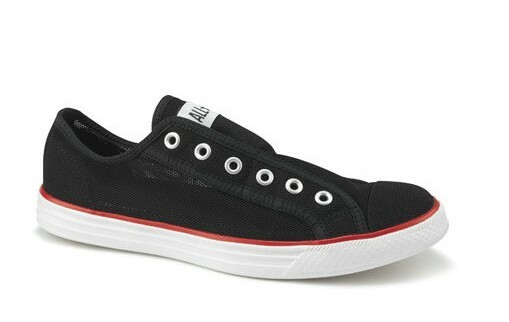 It’s such a nice size too and goes with most things I wear. I’ve already received a lot of compliments. If you can’t make the purchase, I suggest going over to Tiffany and Company here and drooling over some of their other things! 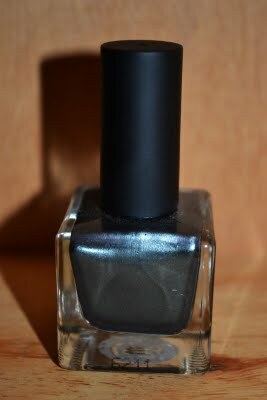 things i’m digging right now. you are the world print. good deals i got today @ urban outfitters in chicago. long long title but good, no great deals at the urban outfitters in lincoln park today. let me begin by noting that the u.o. 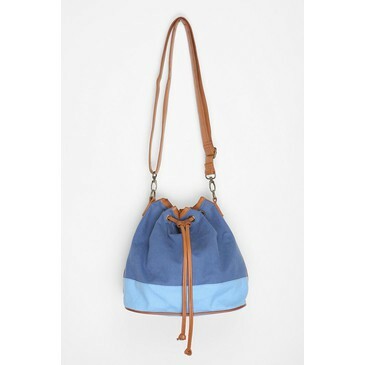 is a wholesale shop and has many discontinued bags, clothes, etc…but awesome nonetheless. all the purses for $5.00…….yes, freeking $5.00. what i love: the beautiful yellow colour will keep me uplifted during winter, the zippers are great for coffee cash, lip balm, etc. i’m also digging the snap closures on the front of the bag (below the fake drawstrings), love the tassels and extra zipper below the flap. another long shoulder strap this thing is freeking great for only 5 bucks. 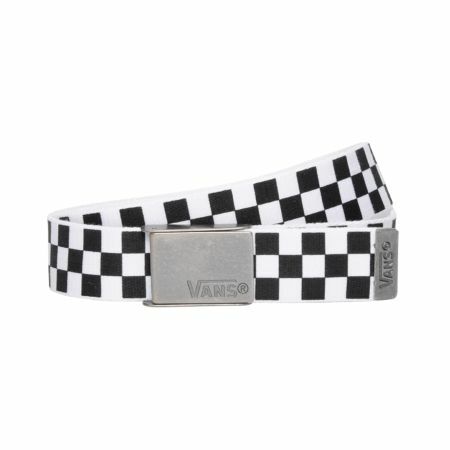 what i love: awesome punk-like, checkers match everything he owns, one size fits all, back of buckle is a bottle opener. so there you have it, my day of shopping filled with excellent deals!